The U.S. government's top arcane operative, has gone rogue! 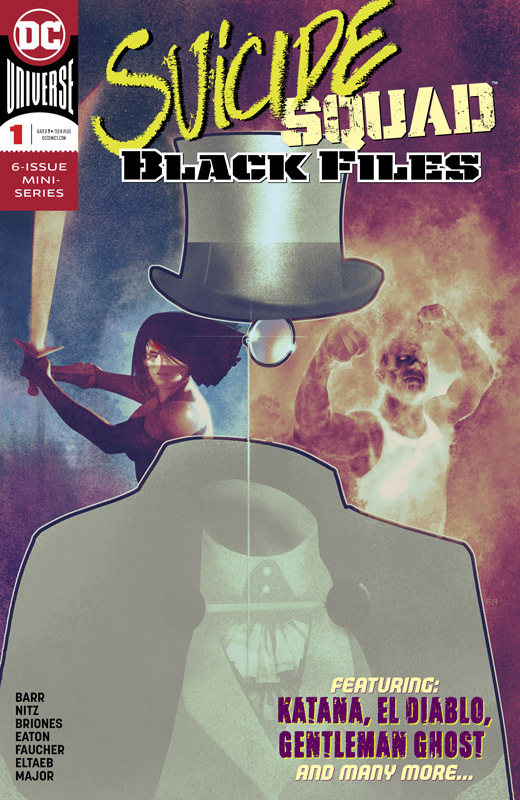 To track down America's most dangerous magician, Amanda Waller assembles a special-ops team unlike any other: an expendable coven of dark-arts experts including El Diablo, Enchantress and Gentleman Ghost. 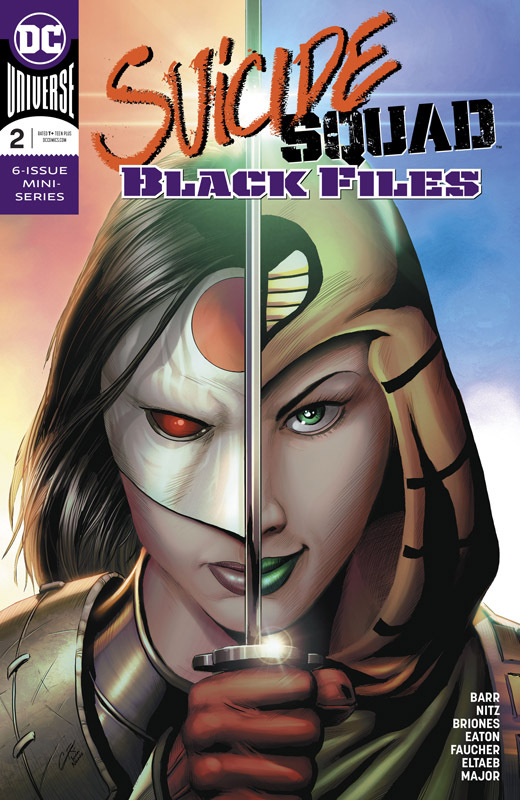 They are Suicide Squad Black, and they will take you to places where even the dead can die!